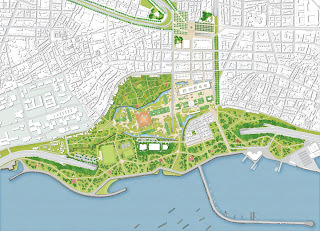 Yenikapı, ‘New Gate’, will become a railroad and maritime transfer centre that connects Europe with Asia, as well as the inner city with the surrounding megapolis and the rest of the country. 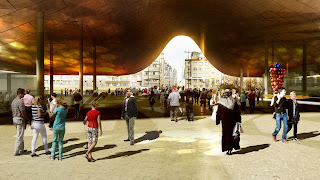 The new gateway of 52,000 m² will be a vital strategic intersection point handling 1.7 million people on a daily basis. 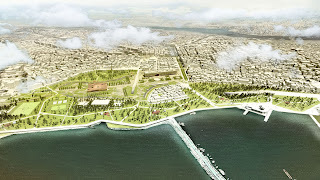 Sitting on top of excavations that have changed the known history of Ancient Istanbul as an urban centre, Yenikapı will also host an Archaeo-Park with a museum and city archive of 36,000 m². 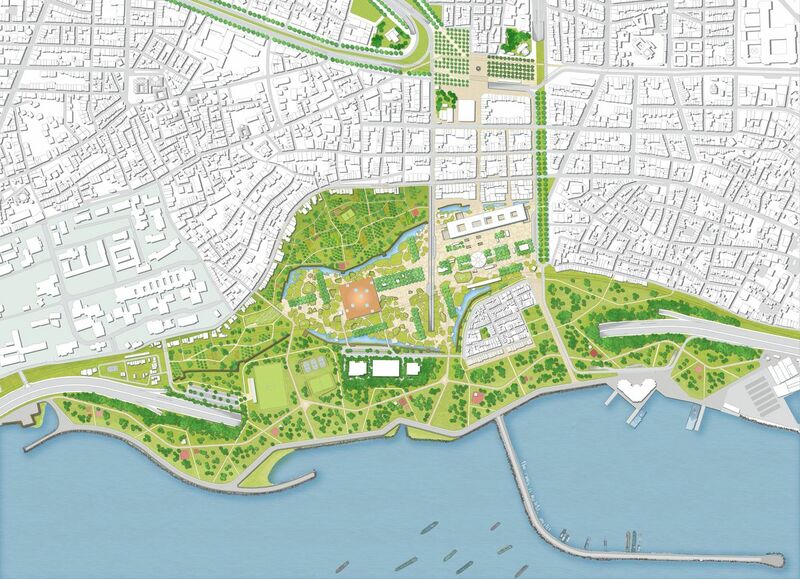 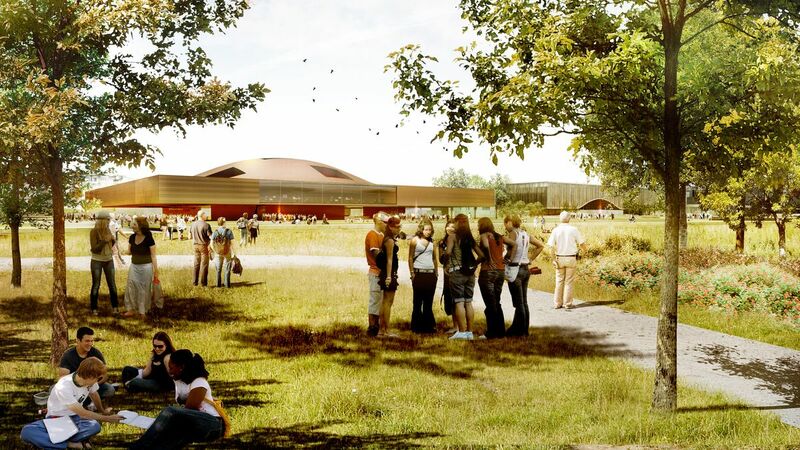 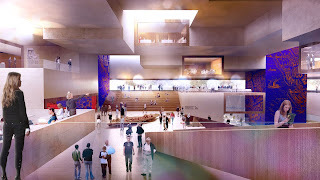 The total area of the site is 27.7 ha and includes public space and several parks. 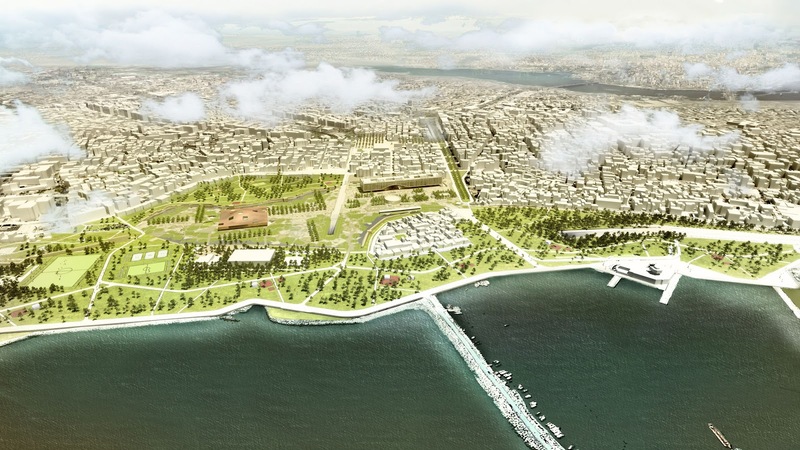 Francine Houben and Cafer Bozkurt presented an urban and design vision which integrates Yenikapı with its surroundings in the city and acts as an attraction point where the archaeological findings, significant for world history and cultural heritage, can be showcased. Excavations undertaken during the application of the transportation projects, unearthed both the remains of 35 ancient ships of the world’s largest fleet collection and 8,500-year-old settlements of first Neolithic age. 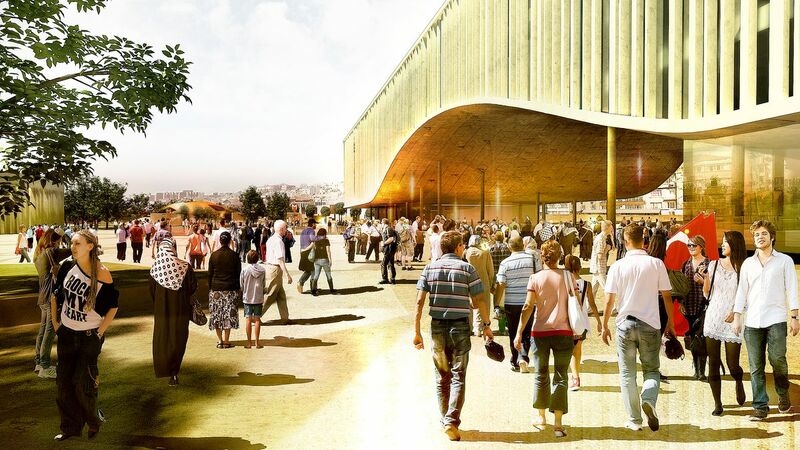 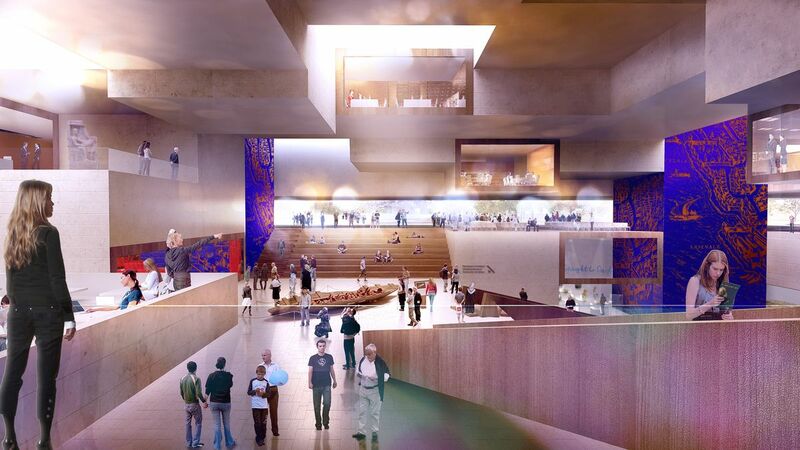 In the coming months the three winning teams Cellini Francesco/Insula Architettura E Ingegneria/Atelye 70, Eisenmann Architects/Aytaç Architects and Mecanoo/Cafer Bozkurt, will participate in monthly workshops with Istanbul Metropolitan Municipality to work on the final design.